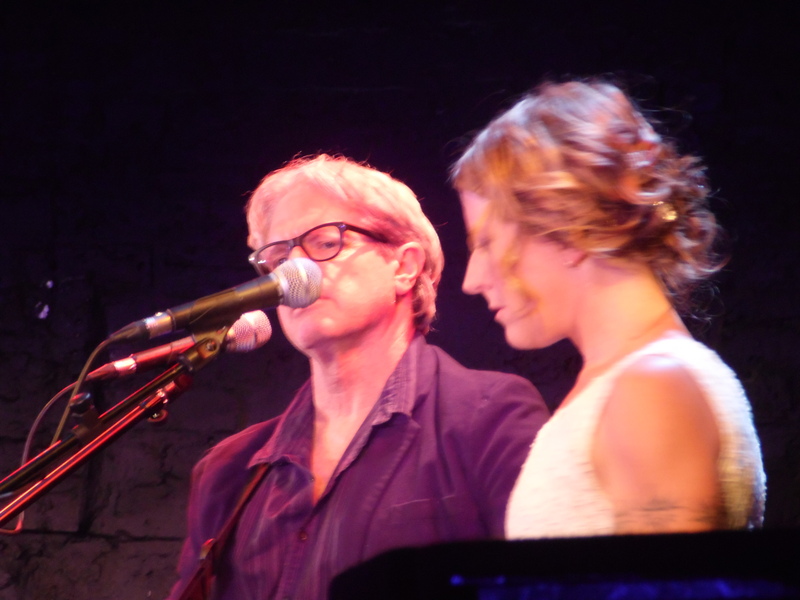 One of my earliest posts from last year was about seeing Sam Baker live in Gateshead, and there has been at least one since then, about the new album, Say Grace. Sam tends to do an annual short UK tour, and I try to look out for him. He’s invited to the North East by the jumpin’ hot club, based in the area. The gig was actually a week ago yesterday, but I may have been hungover the next day like to take some time to think about things beforeÂ I write about them sometimes. Due to some technical issues with the camera I got for my birthday (we don’t know how to use it) I haven’t got many pictures. Ones taken on my phone just show very shiny people on stage, because of the lighting. Any, it was a brilliant gig. I drank too much because I was trying not to drink too much in front of someone who was with us. I decided alcohol might help with the social awkwardness, and well, I probably don’t need to tell you how that worked out! 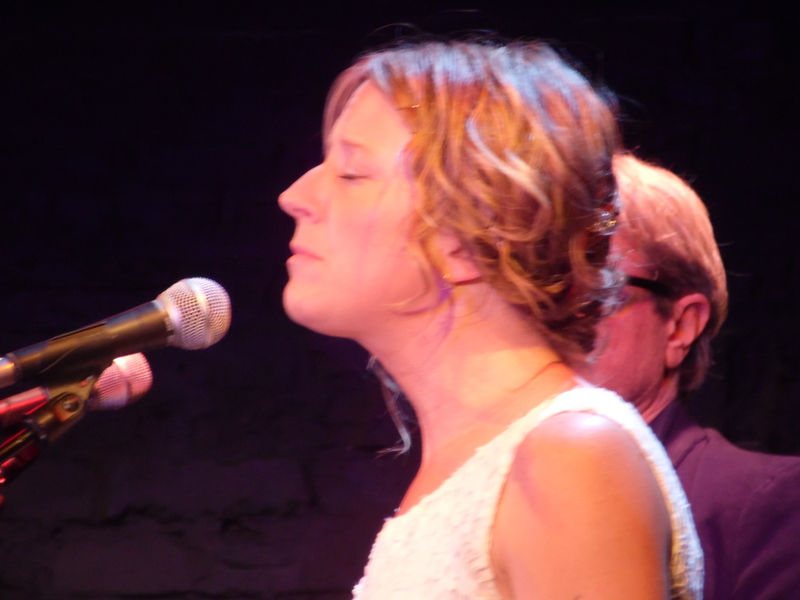 Anyway, it was a great gig, Sam was fantastic (as usual) and hung around at the end to meet people (and sign my copy of Say Grace – yes,Â I finally got a ‘real’ CD to go with my digital download). TheÂ set list wasÂ (roughly): Cotton, Say Grace, the tattooed woman, road crew, white heat, ditch, interlude, isn’t love great, sweet hour of prayer (Carrie Elkin and Rebecca Kemp singing), (intermission), change (in a wonderful blues style, see clip below, as i can’t describe it well enough), introduction to feast, feast, panhandle winter (sam described the ‘meet me in Saint Louis’ line as his equivalent to ‘I’ll meet you in the field, where we won’t argue/I won’t hit you with a stick)Â , migrants, buttons by button, odessa, iron (complete with tour manager Rebecca Kemp singing, and a description of the song as about ‘codependancy, alcoholism, aÂ car wreck, and betrayal’)Â , waves, palestine (Sam described this as about a logging accident, caused by cheapÂ chains made of bad steel)Â , go in peace, truale and pretty world (the last few were audience requests). Basically, the night involved some brilliant music interspersed with Sam’s wit and brilliant storytelling abilities. 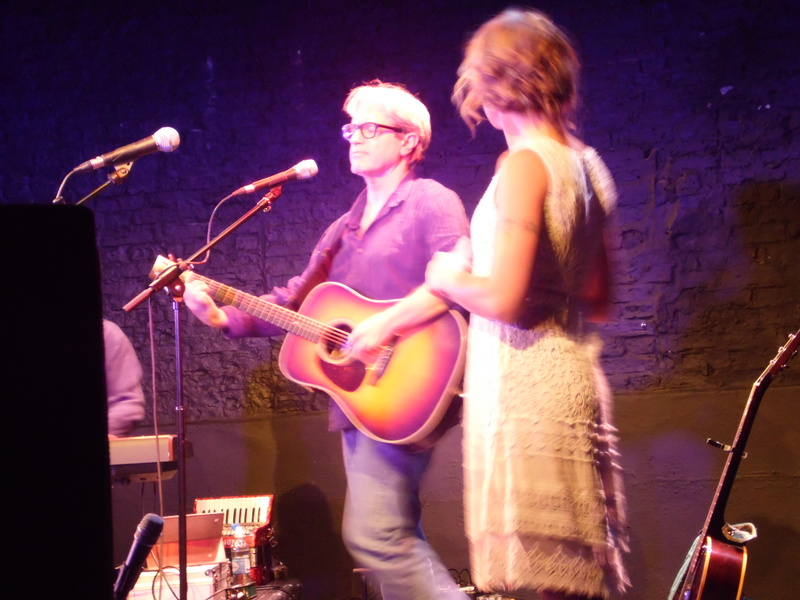 We (those of who’ve seen him a few times)Â think that the gig’s are always advertised as ‘an evening with Sam Baker’ because of his ability to tell the stories that inspired each song, and a few others too. In fact,Â I think the first time I saw him live, he talked more than he sang – not that anyone complained! RIght, starting to ramble now..
Suffice to say, Sam was brilliant, as ever. If he’s ever playing near you, I recommend you go, if you’ve never heard of him, download an album from itunes, or buy one online, or even in an actual record shop if they still have those where you are. 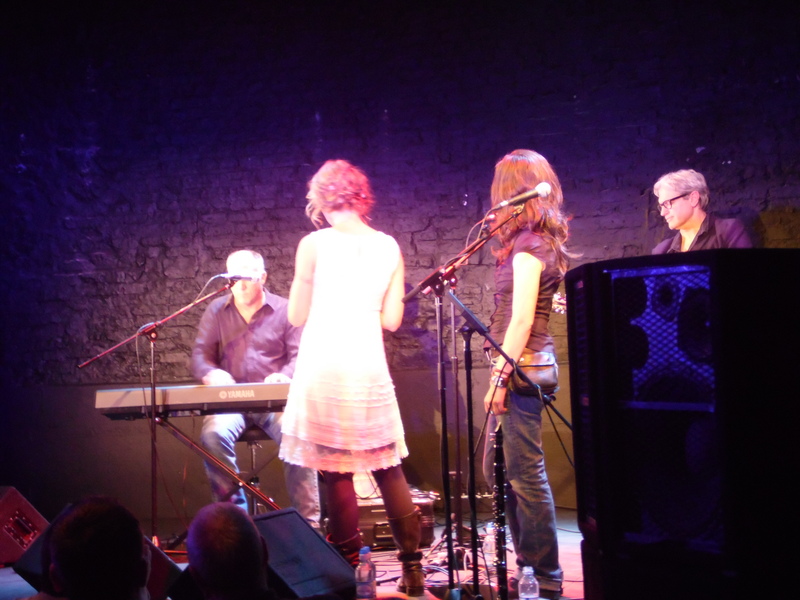 This entry was posted in Uncategorized and tagged 04/09/2013, carrie elkin, chip dolan, drinking too much, good music, good times, music, Newcastle, rebecca kemp, Sam baker, sam baker live, say grace on 13th September 2013 by www.mammylu.com.